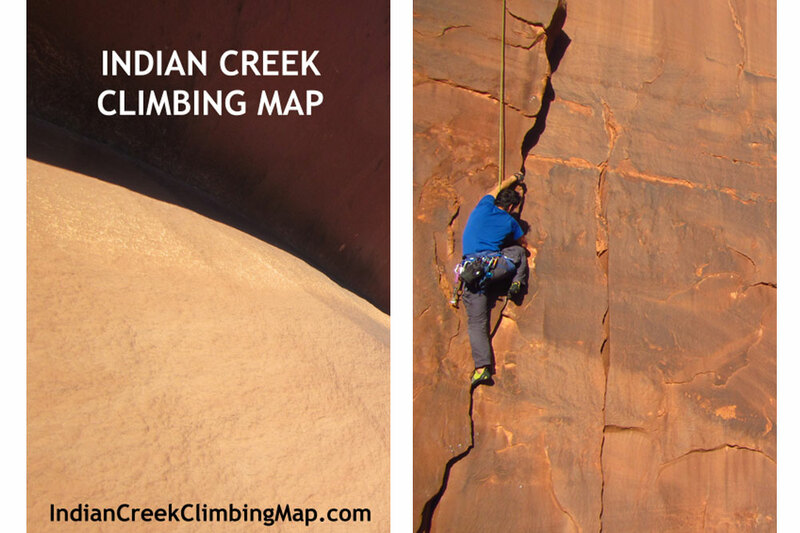 Indian Creek Climbing Map – Does the best map for Indian Creek come from Canada? 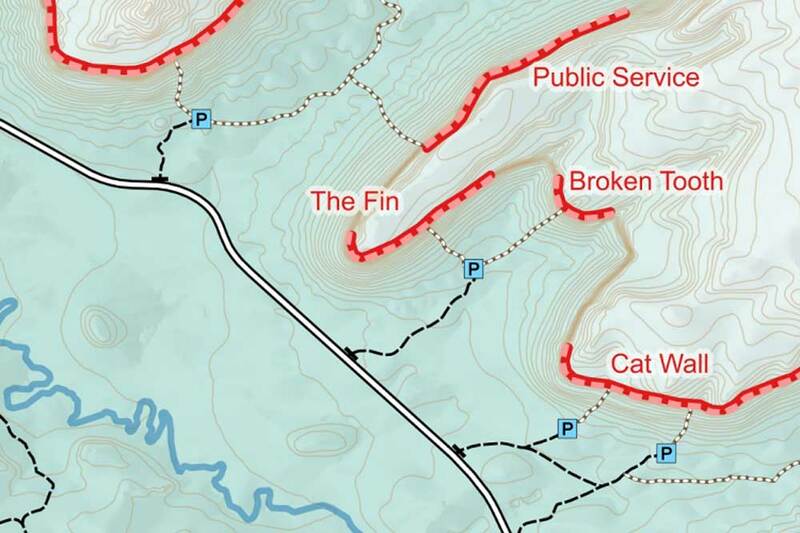 Thanks to the hard work of Ontario-native Lee Symmes, Indian Creek now has a new map that significantly simplifies navigation at this the globally recognized climbing destination. These maps are incredible! What’s your map-building background? Lee Symmes: I have a diploma in Geomatics – the field of combining maps & cartography, data, design, programming, GPS and remote sensing. I worked extensively in the municipal sector before starting my own consulting business, QGeomatics.ca. I provide the technical know-how to analyze spatial data and communicate spatial concepts in intuitive ways. You’re based in Ontario. Why build a map to Indian Creek? Lee Symmes: In the last several years I have been traveling extensively. Learning about the geography of an area is, for me personally, the best way to learn about and connect with a new place. Mapping is the natural embodiment of this - using existing maps to plan adventures, and using adventures to fill in the mind map we create of our surroundings. In November 2015 I traveled to Indian Creek and spent several weeks climbing there. I found the need for a more detailed map of the area than was provided in the climbing guidebook. I started making this map for myself, but it eventually morphed into a finished product that I hope will benefit other climbers. Any plans for maps to other areas? Lee Symmes: I have created and been involved with several other map projects, mostly for trails and cycling. As I am a relatively new climber, this is my first climbing-specific map. However, I am definitely interested in exploring new map options for climbers. The progression from hand-drawn sketches to mobile apps has been huge. Accessing climbing crags and route topos are both puzzles of spatial communication that I look forward to exploring further. You mentioned that you’re planning to move. Where and why? Lee Symmes: For the last few years I have been living and traveling pretty freely - three continents in 2015 alone! But I keep returning to the BC interior. The area really speaks to me. I'd like to set myself up to spend more time there, although I expect to continue returning to Ontario for existing clients, friends, family and climbing on the Escarpment! How did you get into climbing and what’s your current favourite climbing area? Lee Symmes: I had been an avid cyclist for years, but I was searching for something that would challenge me in a new way. My partner introduced me to climbing, and I immediately embraced it as a fantastically different type of strength and physicality. 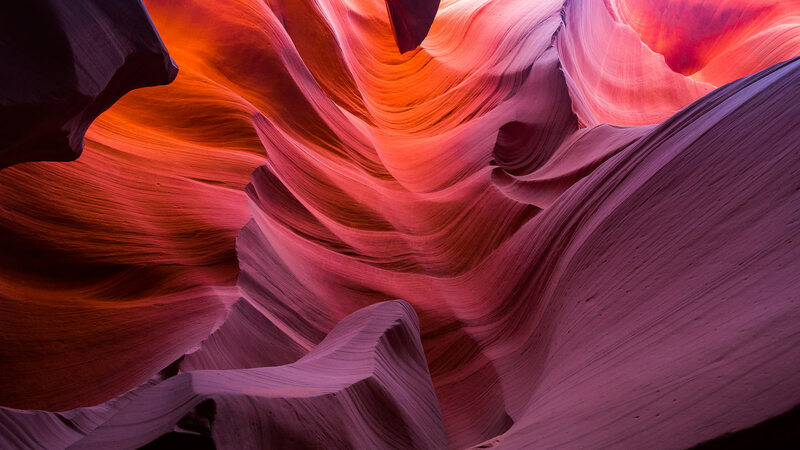 It is such a unique form of body movement and awareness, as well as another means of relating to the different places I travel. For sheer volume and diversity of routes as well as accessibility, I would say Squamish has been my favourite location so far. The Chief is so inspiring. With that said, I am keen to continue exploring climbing in new parts of the globe! Can you explain the map-making process? Lee Symmes: Each mapping project is different, but for the Indian Creek Climbing Map, I started by finding existing base maps and acquiring aerial photos and digital terrain data for the area. 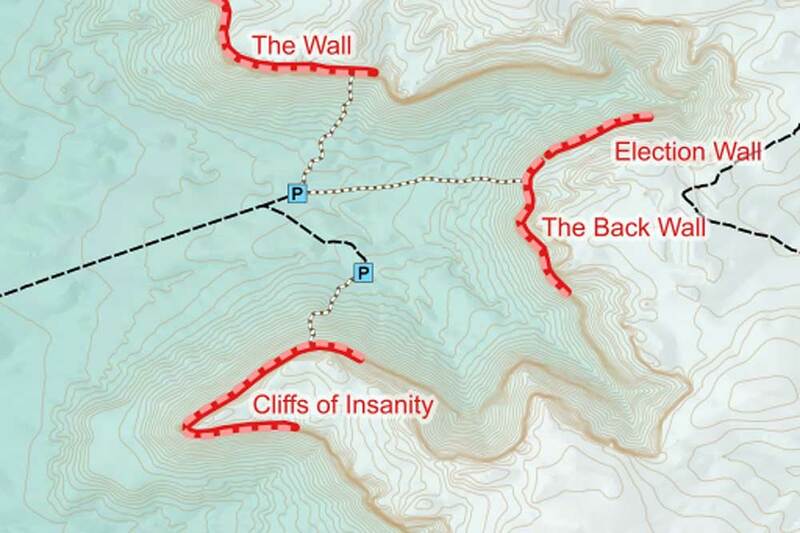 This was the foundation of the map, to which I added all the climbing-related features. These were collected mostly by GPS on foot and by mountain bike. Visiting all the campgrounds was necessary to learn what amenities were at each one. The final product comes from combining all this data, creating styles and symbols that are intuitive, and formatting it into a usable product. Any unique challenges when making climbing maps? Lee Symmes: I think making any map presents the same basic challenge: What is the relevant information, and how do I communicate it clearly and simply? 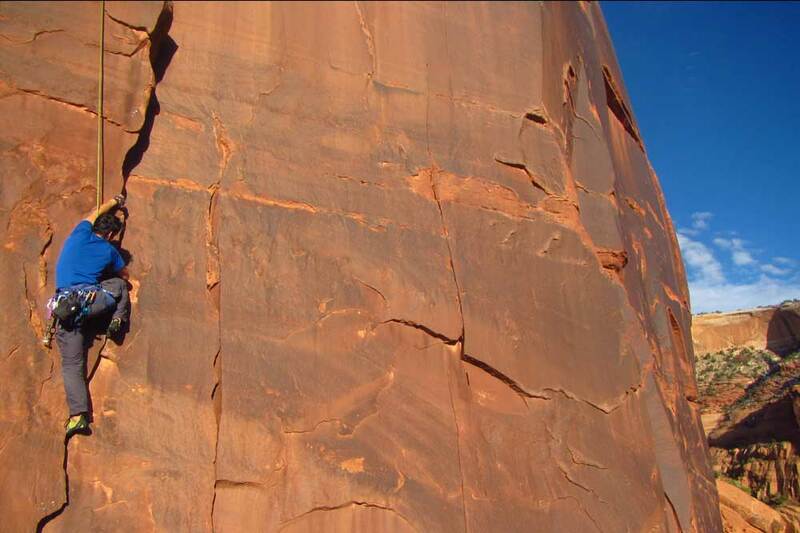 The fundamentals of good map design remain the same regardless of intended use, so the challenge was understanding the basic needs of a climber visiting a new climbing destination. The time I spent in Indian Creek was invaluable for helping me decide what to include in the map. The maps you sent me seem to be printed on different types of paper. Can you describe the materials and the reasons for using them? Lee Symmes: I have the same map printed on two materials. The regular paper version is the economy choice, but it's susceptible to water and wear. The Polyart version is a synthetic paper that is water-resistant and also tear-resistant. It is very durable and will stand up to repeated use and folding. After seeing the beating that all gear and equipment takes while in the Creek, I highly recommend the latter! How can people order the maps? Lee Symmes: I am selling the map through the website http://IndianCreekClimbingMap.com as well as OntarioClimbing.com. For bulk discounts or other ordering inquiries, please email orders@indiancreekclimbingmap.com. Otherwise, if you're interested in chatting about other climbing map projects, drop me a line lee@qgeomatics.ca.